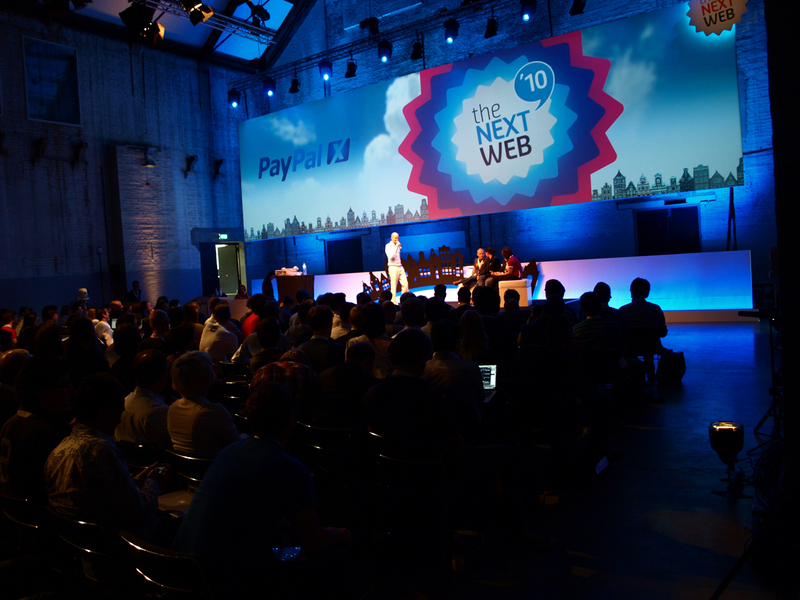 Since the first edition in 2006 JUR has been technical event partner of The Next Web Conference. 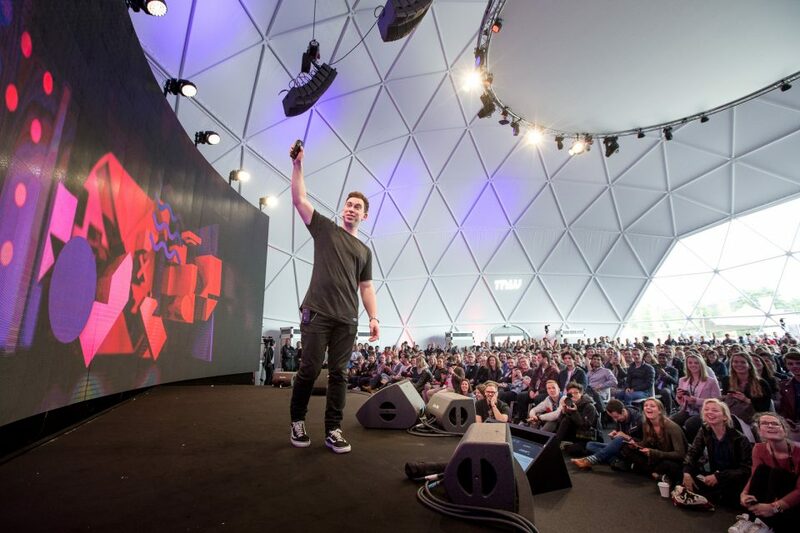 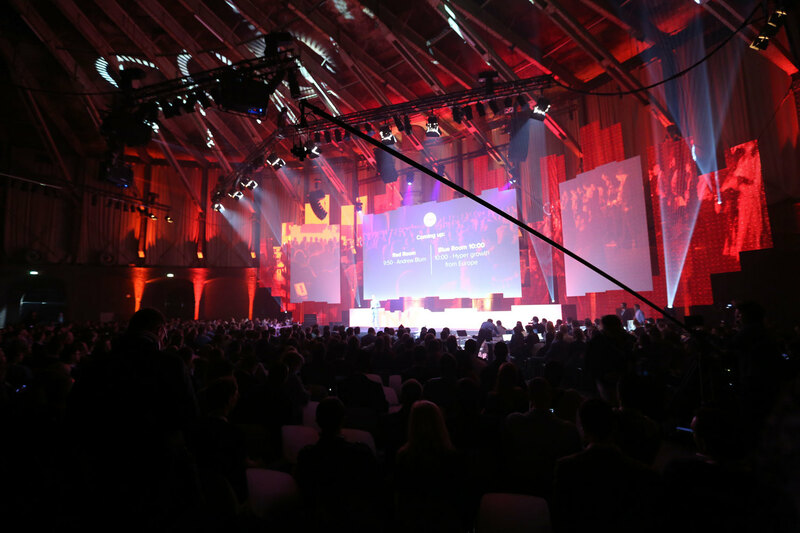 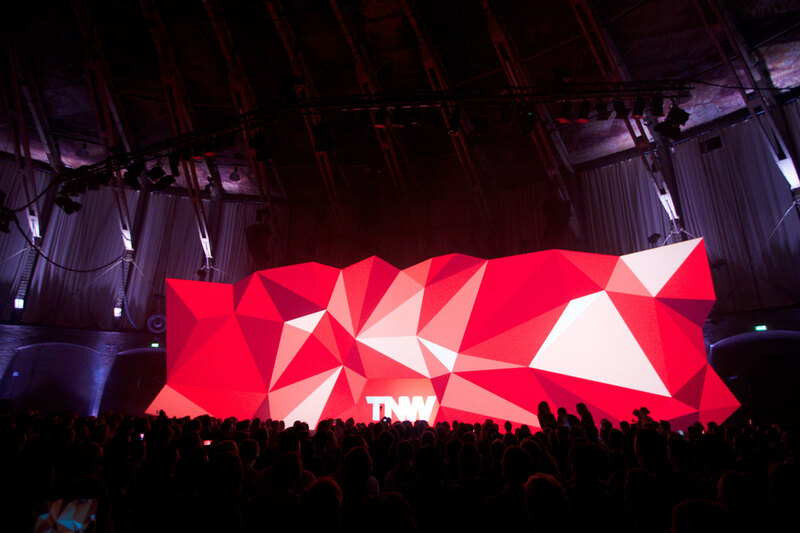 In the past 12 years TNW has grown from a small congress with a single projector to a leading technology event bringing together 3,500 companies and 12,500 attendees from all over the world. 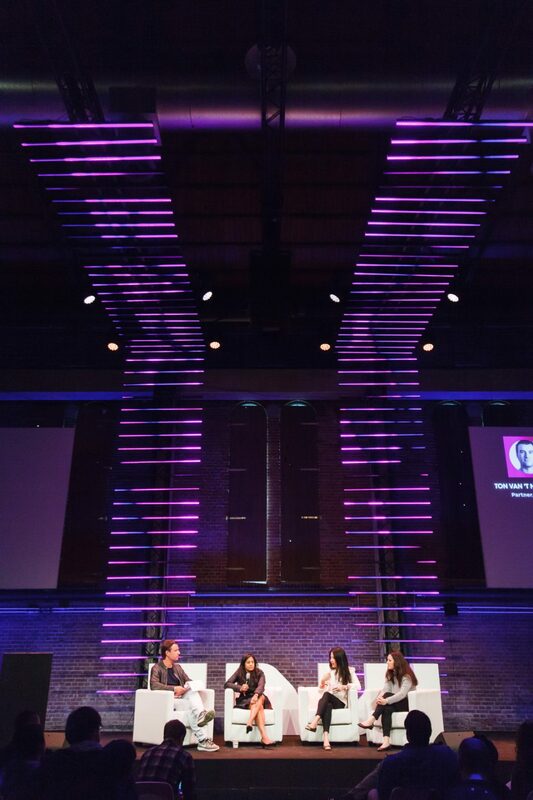 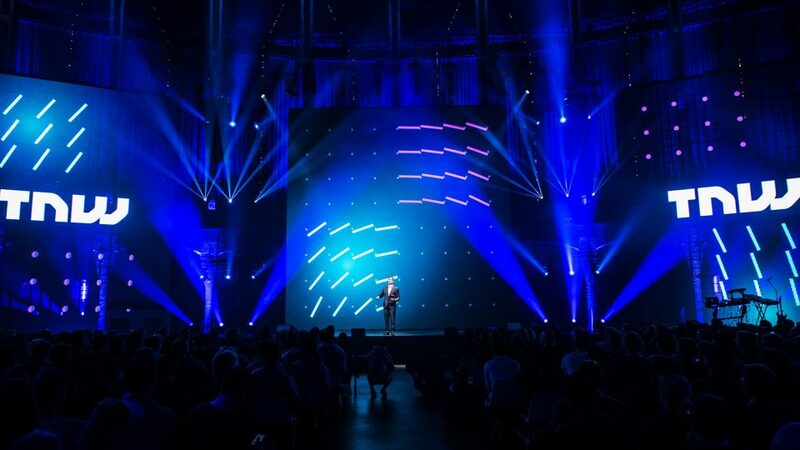 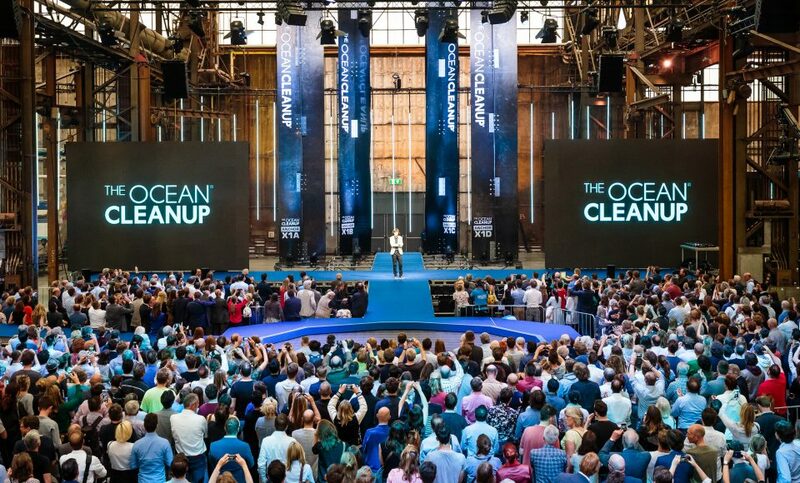 As the conference grew, so did the demand for inspiring stage design. 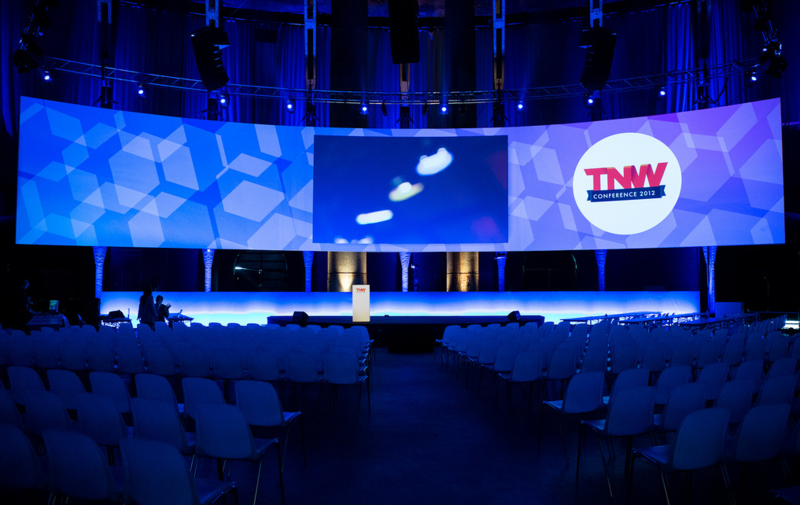 Over the years JUR and TNW have created a unique and trustworthy collaboration together. 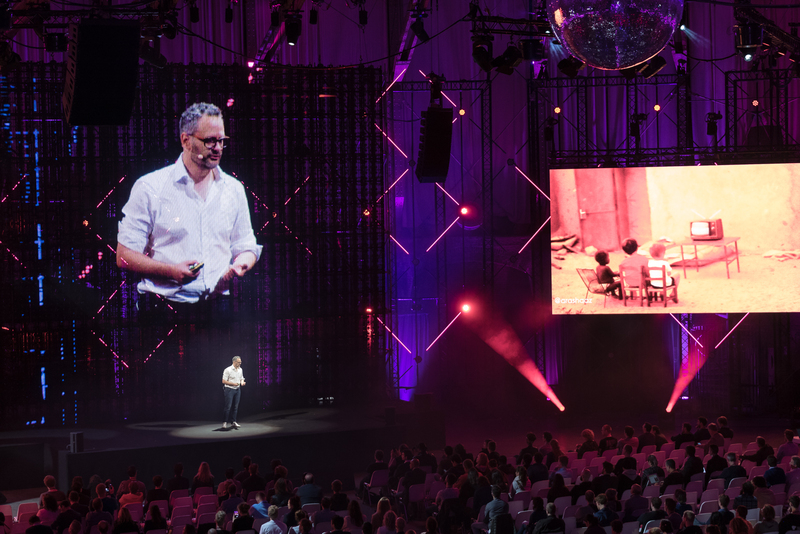 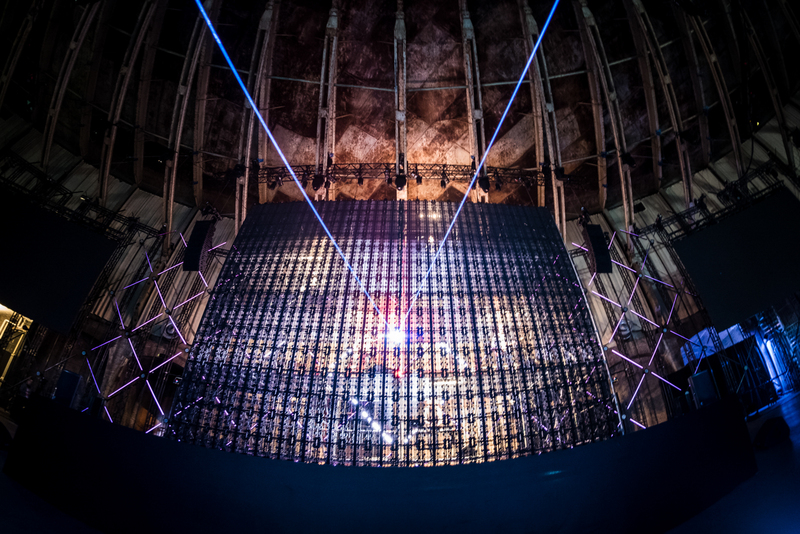 We share an enthusiasm for technology, and TNW gives us the freedom to make this conference our playground – even the geekiest nerds are left amazed. 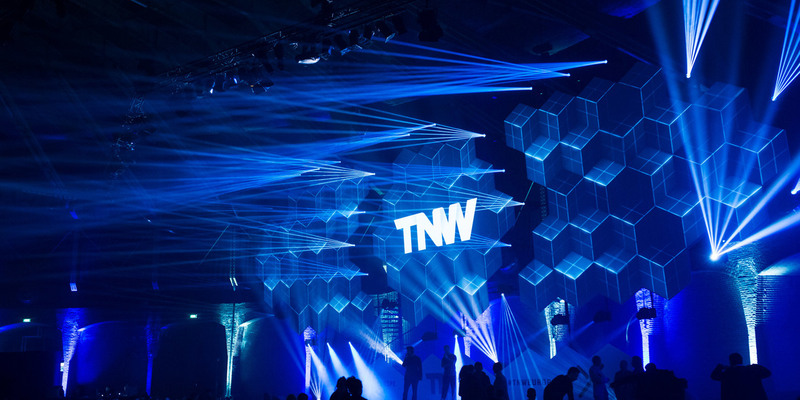 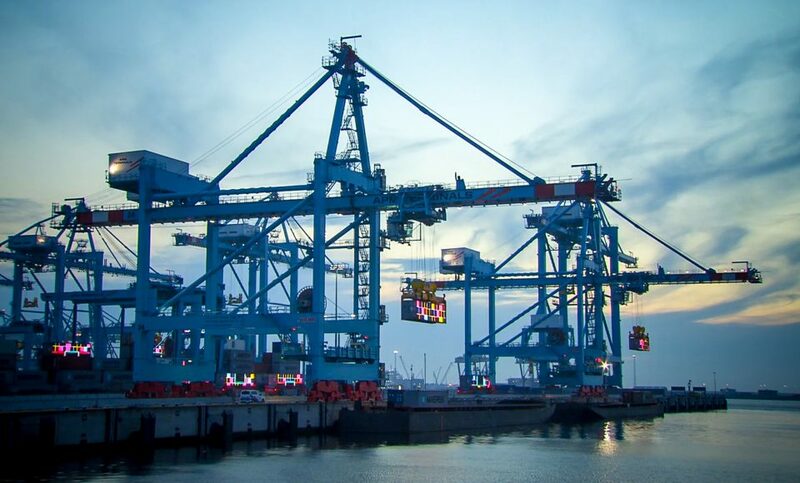 TNW has connected communities of technology agents driving business innovation worldwide. 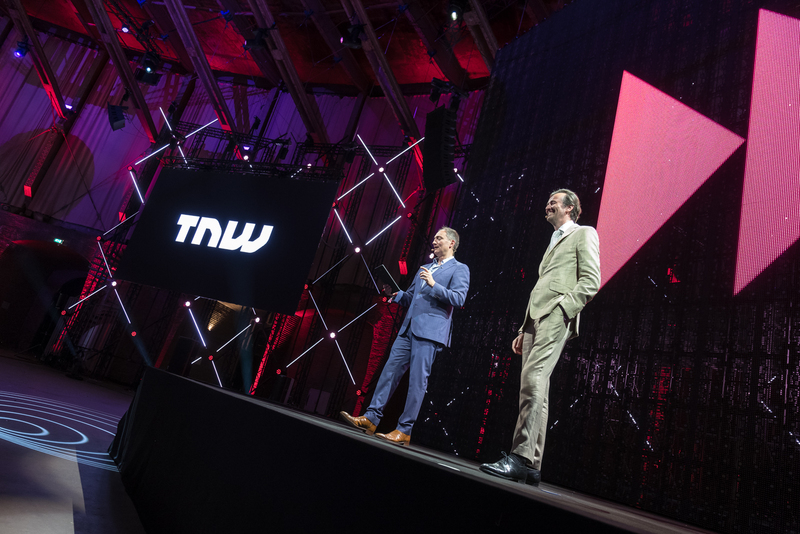 Currently, TNW Conference is expanding into 20 carefully curated tracks to shape a deep conversation about how technologies such as Blockchain and AI will directly affect industries, professions and the way we innovate. 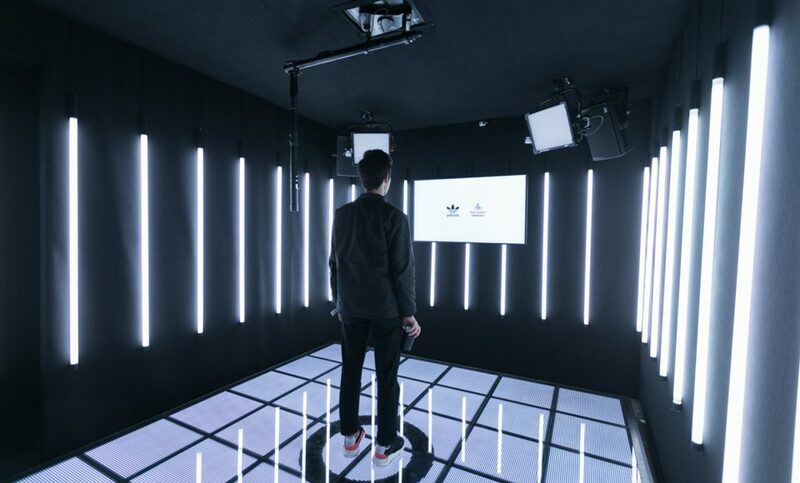 Head of production, Xander Kranenburg, challenges us to use the latest technologies and push them to their limits every year.